Fine area rugs add an unrivaled elegance to any business, conveying a sense of refinement and grandeur that impresses clients. 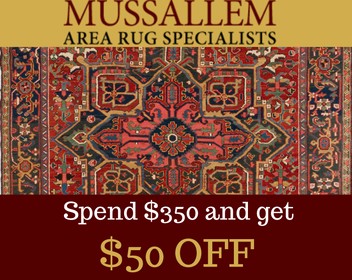 The Mussallem family has been providing quality commercial rug cleaning in Jacksonville, FL, for decades. Protect your investment, as our family consistently keeps rugs looking luxurious and stunning in local businesses, despite wear and age that can detract from their true aesthetic. Instead of throwing out a valuable rug, rely on our specialists to mend it and revive its vibrancy. 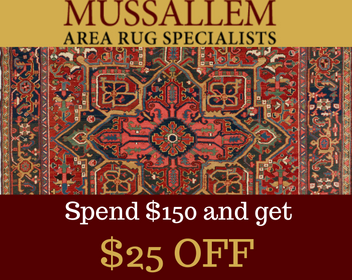 In addition, Mussallem Area Rug Specialists offers pickup and drop-off services seven days a week, so you can conveniently schedule an appointment to have your area rugs cleaned, repaired, and padded. Hotels—Rich colors and intricate area rug designs are one of the first things guests notice when entering your hotel lobby. Keep your woven art pristine with hotel rug cleaning in Jacksonville from Mussallem Area Rug Specialists. Corporate Buildings—Maintain and attract a high caliber of clientele with our commercial rug repair and padding in Jacksonville, FL. 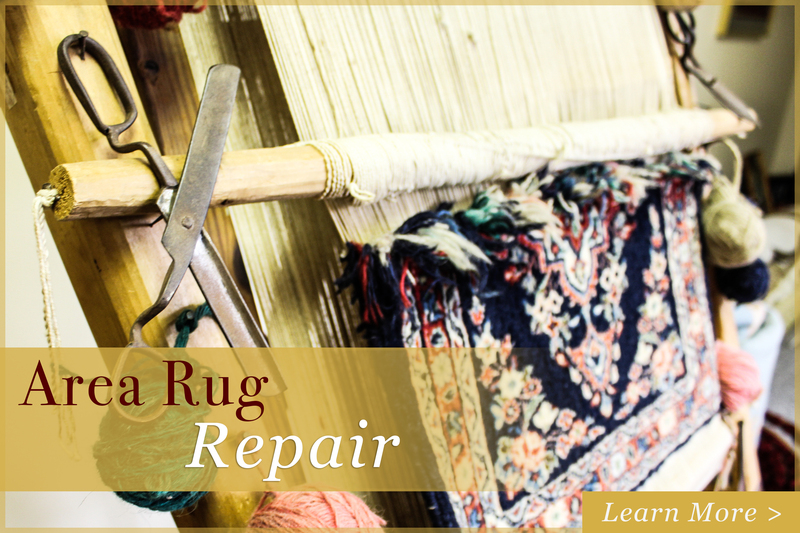 We restore your luxurious rugs back to their original state by removing the damage caused by everyday wear, including holes and wrinkles. 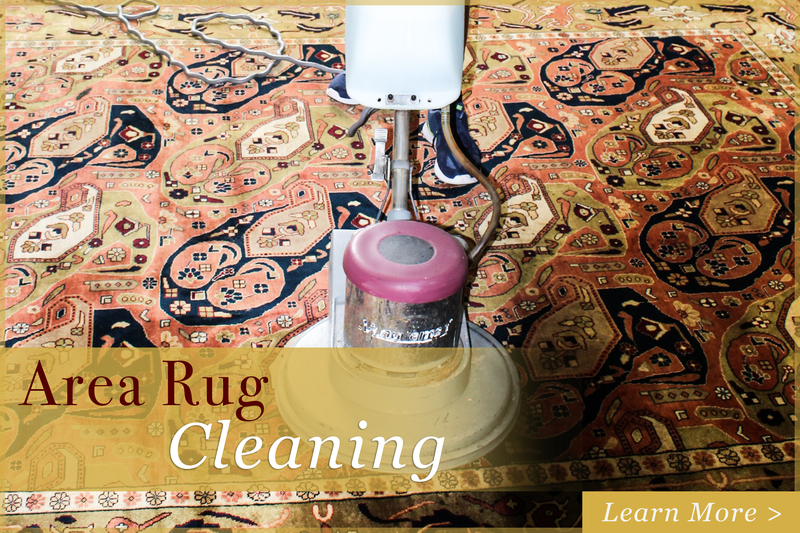 Ensure that your rugs are fresh and thoroughly clean with our corporate rug cleaning in Jacksonville. Dining Establishments—Area rugs elevate the sophistication of any dining space but can quickly reflect the damage caused by heavy foot traffic. 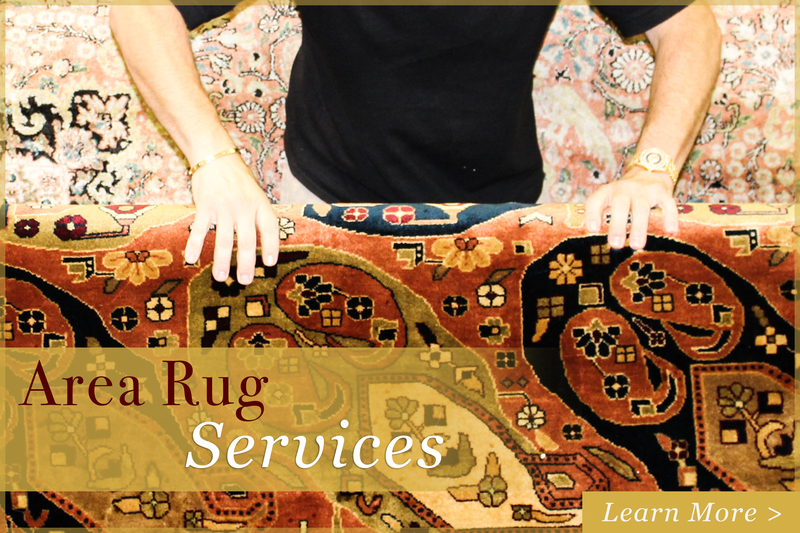 Rely on our proven craftsmanship for restaurant rug cleaning in Jacksonville. We are the city’s secret to gorgeous area rugs that maintain their visual appeal day after day, week after week, and month after month.